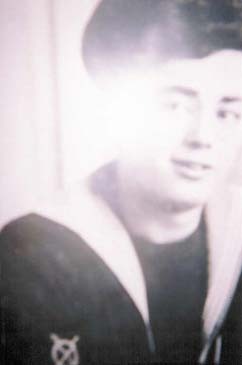 "RICE, JOHN C.D., ABLE SEAMAN"
RICE, Able Seaman, JOHN CHRISTOPHER DENIS, D/JX 151819. Age 21. Son of Gertude Rebecca Ellen Rice of St Budeaux Plymouth.